Immerse in the pleasure: The lake Ossiacher See not only has a first-class water quality, also the water sports offers on the lake are really something special. And you also should not miss all the activities you can find around the lake. In your summer holidays in Carinthia you will enjoy all the advantages of a hotel right by the lakeside in the Hotel SeeRose in Bodensdorf - and even more. Outside of the water, the manifold natural surroundings and numerous activities want to be discovered. In your summer holidays at lake Ossiacher See you will certainly not run out of ideas! 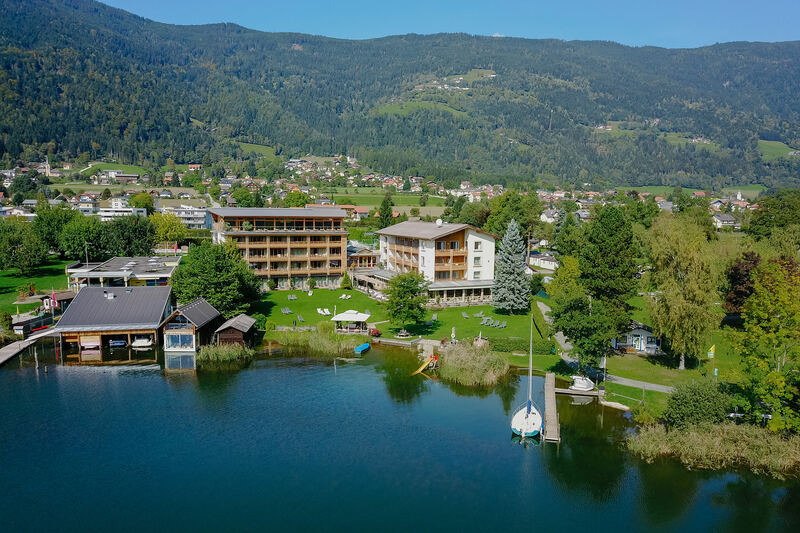 Discover the diversity of Carinthia and reside with cordial hosts right at the lake: The hotel SeeRose in Bodensdorf at lake Ossiacher See will be happy to answer your enquiry or online booking.